The T25 contract arrangement has adopted some of my proposals and demands from T-con workers, including the elimination of inflexible exit restriction and using civil service pay adjustment in the middle salary band as a reference. 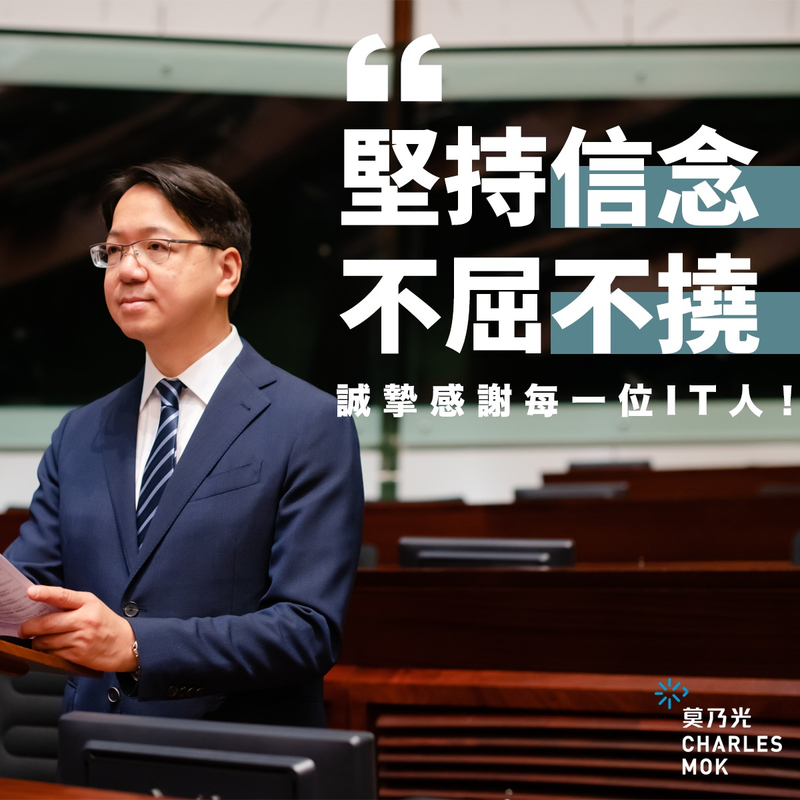 I will keep on pursuing more changes to improve the welfare of T-con workers. Hong Kong has fallen six places in attracting and fostering talents, according to the latest IMD World Talent Ranking. The coming Budget should announce more aggressive measures specifically on talent nurturing and to reform the Continued Education Fund. Attracting overseas talents should not be a substitution of nurturing local talents. New technology and services are developing at a fast pace. Fintech development in Hong Kong depends on whether authorities will offer more headroom and incentives for Fintech community to thrive. Technology and big data together can prompt privacy concerns that programme developers might overlook. For instance, consumers can be charged a higher insurance fee when insurance company obtain the consumer’s purchase and exercise data. In circumstances like this, how can consumers protect their rights?